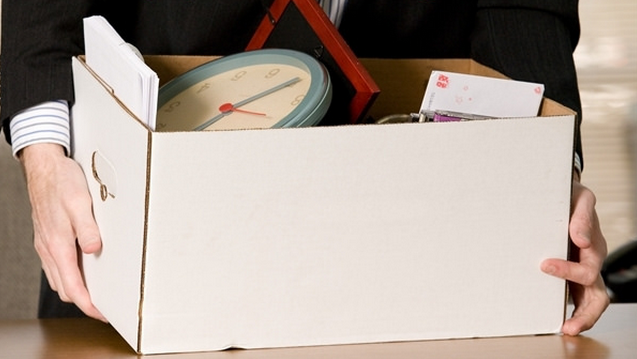 Here are ways to avoid burning bridges when leaving an employer. The time has come for you to quit your job. The siren song of entrepreneurship has lured you away to its lifestyle of challenge and excitement. Or you’re moving on to a different company. Or you realize that roaming as a nomad is superior to wasting away in a cubicle. Whatever the case, you’re ready to quit. If you’re going to quit your job, you should not lose your sanity. You’re making a big move. You’ve thought it out, counted the cost, weighed the benefits, and made your decision. Now, you need to exit with dignity. Why? Because you’ve invested years in the relationships at your company, and you don’t want to let those go to waste. If you leave in a huff, you can destroy your relationships, ruin your reputation, and short circuit your chance of enjoying those relationships later on. Your professional relationships are one of your greatest career assets. Departing from your company in a blind rage will only alienate you from those relationships and produce bitter heartache. 1. Explain your departure based on your personal needs. The biggest mistake of job-quitters is airing all their complaints about the company from which they are departing. Worse, complaining about the company that you’re leaving can jeopardize your relationships. If your reasons for leaving the company have to do with the shortcomings of the company, then you need to dig deeper for your true reasons, your personal reasons. • I felt like I wanted to learn more about the world around me. • I know that my family needs more of me right now. • This seems like the best time for me to get some vision and perspective. • I’m pursuing a personal goal that involves releasing myself from outside obligations for a while. Here’s the power of using personal needs as the basis for your departure: Nobody can argue with you. If you tell someone “I feel” or “this is what I need,” they can’t argue against it. It places the onus of departure on you—a position which is at once vulnerable, authentic, and endearing. 2. Talk to the people that matter first. Pre-departure whispering campaigns can destroy your relationships and ruin an otherwise great resignation. Every departure from any company requires careful thought and planning. Follow the chain of command when you plan to resign. • Don’t tell anyone that you plan to resign or are thinking about resigning. 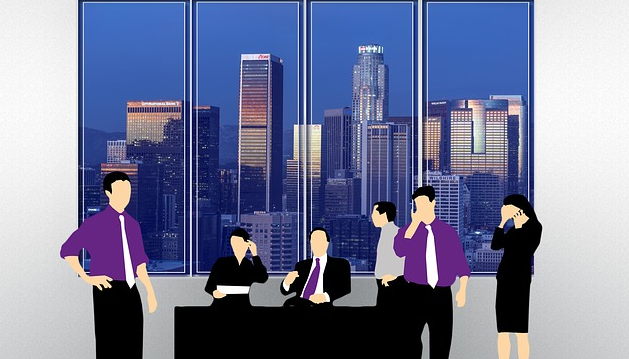 • When the time comes to resign, speak first with your direct manager. He or she will advise you of the next steps. • When you’ve received instructions from your manager, speak to your reports first. Then, tell your colleagues. Following a careful and deliberate process for your resignation will prevent rumor mills from spreading false gossip. At the same time, you’ll spare others from needless hurt feelings. 3. Be public about it. When someone leaves a company in a hurried hush, the rumors will fly. Some people will feel slighted. Some people will be confused. Most people will invent their own false reasons for your departure, which invariably places you in the worst possible light. Is there a way to avoid this? Yes. 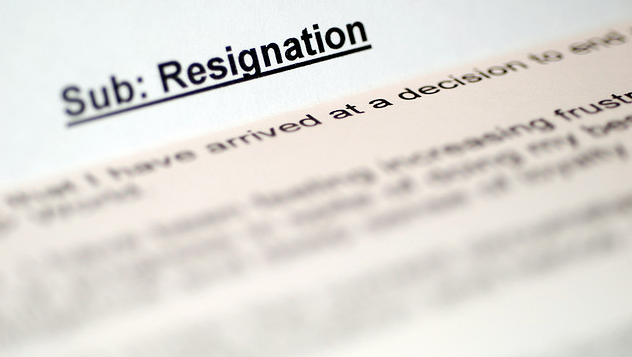 Be open about the reasons for your resignation. There is huge value in openness. By being open, you will prevent rumors, sidestep suspicion, build trust, and dispel any doubt about your reasons for leaving. 4. Speak with your colleagues personally. When you resign, you’re going to say some goodbyes. The way that you say goodbye matters, because that’s how people are going to remember you. I recommend reaching out to individuals personally. When you speak with someone face-to-face, you are able to make a connection that is both memorable and meaningful. • Gratitude. You are thankful for their involvement in your life. Mention an example or two of things that you are thankful for. • Best wishes. You want them to have a profitable and successful career. • The future. You’re not dying. You’re just not going to work here anymore. Tell them that you want to stay connected. If you work in a large company, you won’t be able to speak with everyone. Try at least to have a word with the people in your department, especially your direct reports and closest colleagues. You can quit your job without ending relationships. Although you may not work with your former colleagues in the same way, you may find that your new status frees you to be closer, work together in a better way, and bring mutual success. If you’re launching out on your own, you’re going to need as big and as safe a personal network as possible. Hang on to those relationships. You’ll be glad you did.